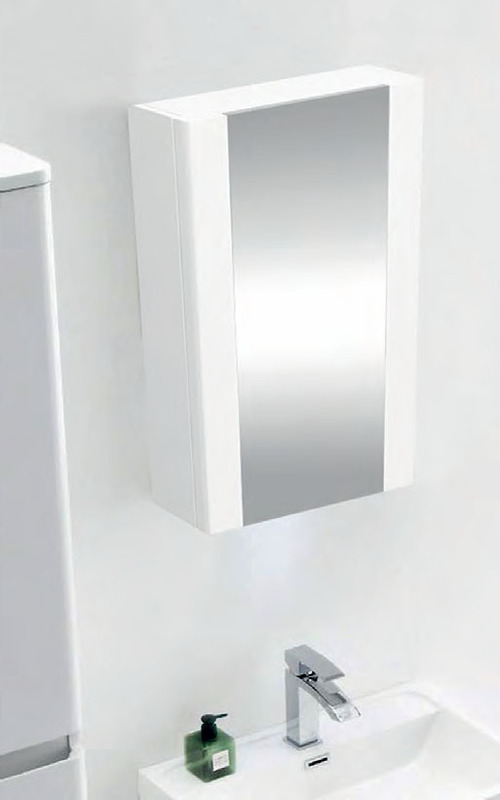 SY-MCB800 470mm White Mirror Cabinet - Only £96.99! In stock now for just £96.99 including VAT! Hurry while stocks last!